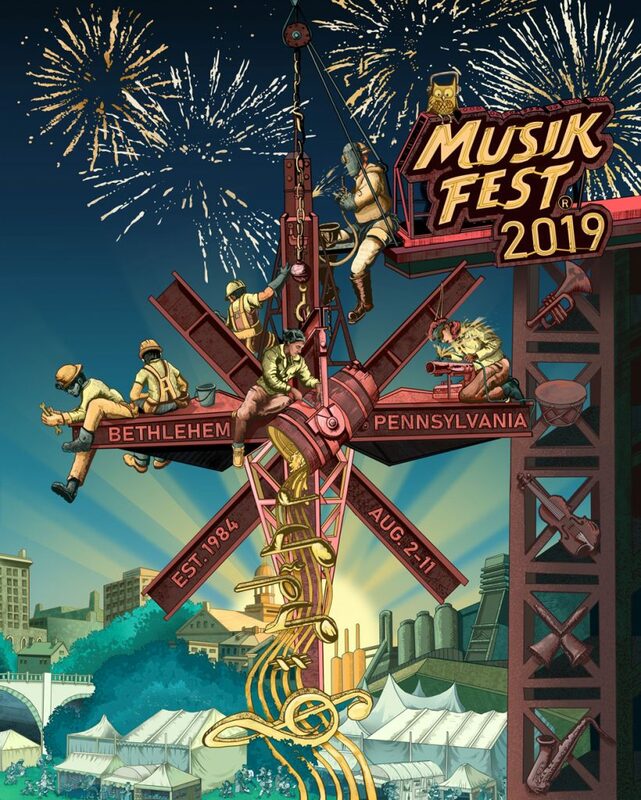 BETHLEHEM, PA–Representing the history and legacy of Bethlehem Steel, as well as the men and women who not only built the city but some of the nation’s most notable landmarks, the 2019 Musikfest poster is a convergence of past and present. With iconic imagery like Musikfest’s tents, SteelStacks and instruments filling the frame, the focus of the dynamic work is steelworkers creating a Moravian star amidst a display of fireworks. The digital illustration was created by fine artist and arts educator Jessica Bastidas, a Bethlehem native and graduate of Lehigh Valley Charter High School for the Arts. 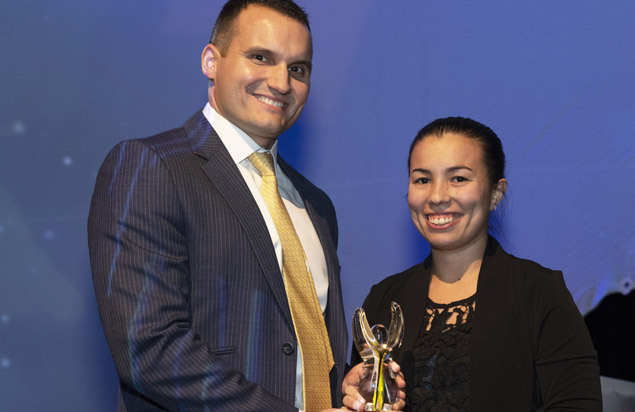 Bastidas, who now teaches art at Mount St. Joseph High School in Baltimore, Md., returned to her hometown recently as the ArtsQuest Foundation honored her as the 2018 Emerging Artist at the Linny Awards Nov. 8. Her work will be incorporated in almost every element of the festival in 2019, from official Musikfest apparel to the event’s popular mugs. With her artwork, Bastidas set out commemorate the ‘blue-collar’ workers who devoted so much of their life and energy to providing the lifeblood of Bethlehem while working through wars and socio-economic upheavals. The crowd of people along the bottom edge of the poster aspires to capture Musikfest’s vibrant celebration of cultural and artistic diversity connecting people of all races, genders, ages and experiences. “My concept for this piece was really informed by my own experiences growing up in Bethlehem, playing down by Sand Island as a child, sneaking under the steel plant gate to peruse the abandoned buildings in my teenage years and, as an adult, attending the numerous festivals and events at SteelStacks,” Bastidas says. “Through this illustration, I hope to capture the optimism and energy that made the transformation from abandoned factory into thriving center of arts and culture possible. Over the coming months, ‘fest fans will see Bastidas’ work of art popping up everywhere, starting with the Musikfest website. It will also be used for the official festival poster and mug, while being incorporated into other official `fest merch and apparel throughout the year. Bastidas says she is deeply honored and lucky to have been selected to receive a Linny Award and to work on the Musikfest poster considering the wealth of talent in the Lehigh Valley. One of the largest music festivals in the nation, Musikfest features more than 500 performances on 17 stages throughout Bethlehem over 10 days. Dates for the 36th edition of the festival are Aug. 2-11. 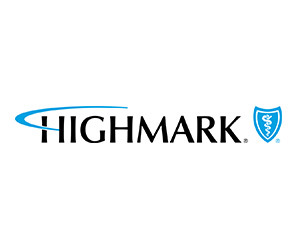 For more information, visit www.musikfest.org.